Product information "Villeroy and Boch Memento Handwashbasin 400 x 260 mm (533341R2)"
⦁ This item includes the washbasin only. ⦁ Without overflow, an unclosable outlet valve must be used. 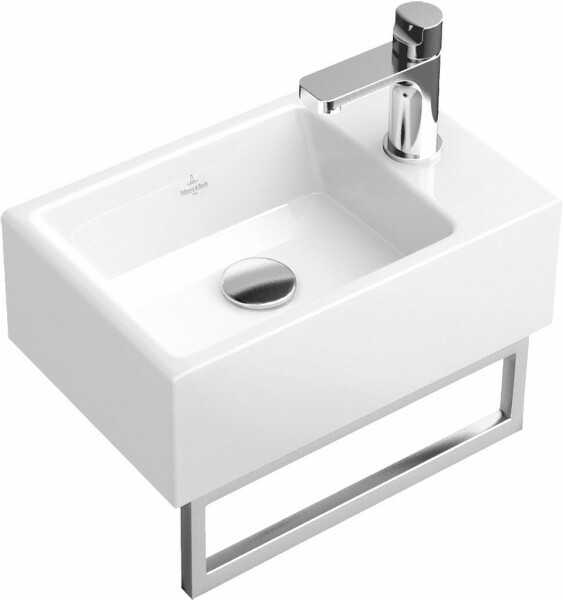 Customer evaluation for "Villeroy and Boch Memento Handwashbasin 400 x 260 mm (5333)"